Last summer, after spending 7 consecutive summers in the D.C. humidity, I promised myself that I would go elsewhere in 2014. As a person prone to extremes, and as someone with a general obsession with the North, I decided that Alaska would be a good place to go. After poking around a bit, I landed a (paid!) 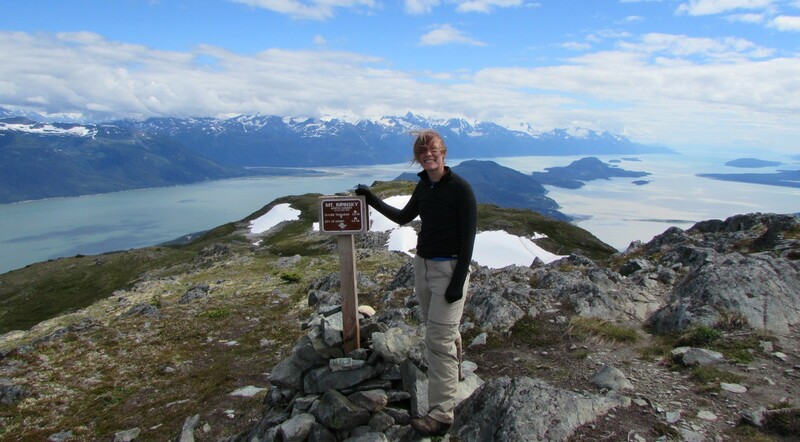 museum internship at the Hammer Museum in tiny Haines, Alaska. Last summer we spent several nights in Haines at Oceanside RV Park. We spent almost 2 months traveling all around Alaska in our RV and Haines was our favorite place. And of course we went to the Hammer Museum and we have t-shirst to prove it! Glad you stopped in! I love Haines a lot, and the Hammer Museum is a really fun place to be.